With a beautiful cityscape, a vibrant and unparalleled musical history and a number of landmarks, Liverpool is the perfect destination for weekends away – stag and hen weekends, couples retreats and breaks away with friends alike. While you’re away for the weekend, you may fancy sipping on a couple of beverages. To save you from scanning review sites such as Trip Advisor, Liverpool hostel provider Euro Hostels has given you a shortlist – each catered to a unique experience to wow visitors. Summary: Hidden in the Albert Docks, The Smugglers Cove is a pirate-themed bar with 151 rums to try, rum-based cocktails and top-notch pub grub. Drink up, me hearties. Summary: This 60-year-old venue has been a hub of live music since 1957. 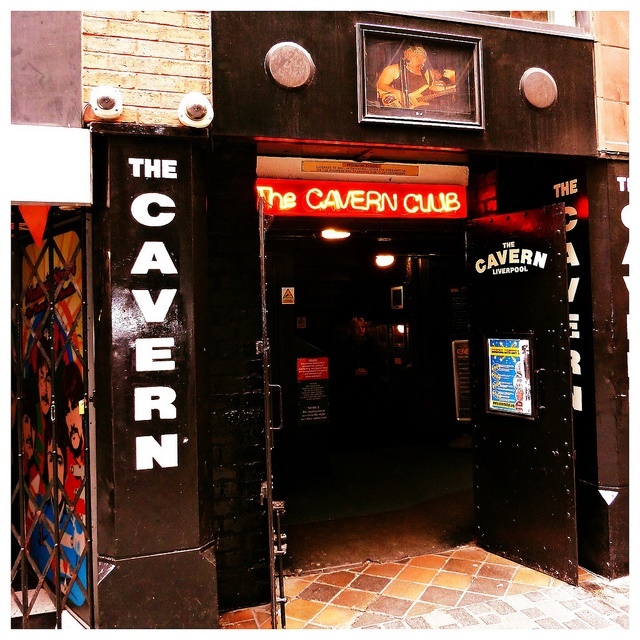 Composed of the Cavern Club, Pub and Live Lounge, lovers of the Beatles – and music in general – will not be able to resist the charm and history of this magical place. Summary: One of Liverpool’s most popular bars, Heebie Jeebie’s hosts anything from live music to massive DJ nights in a rockfish and ragged themed bar and courtyard area. 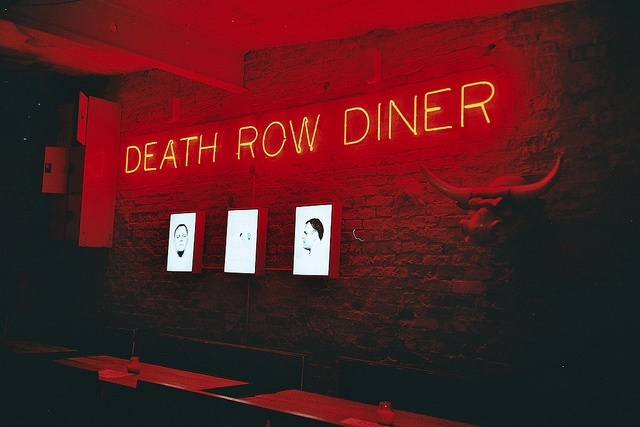 Summary: Get burgers to die for at Death Row Diner dive bar and burger joint. Voted as Liverpool’s Best Burger 2016, the venue also has a range of unique cocktails for anything you fancy. Summary: Perfect if you’re in small groups, Berry and Rye is a prohibition-themed bar with a hidden door you have to knock – and see if you’re let in. 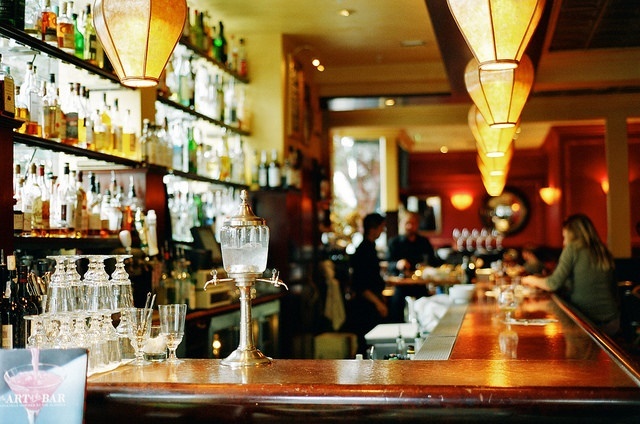 This place transforms you back in time – and has a wide choice of whiskey and gin to suit the era. Summary: An Absinthe bar like Some Place needs little introduction. Find a little green light on Seel Street and you’re in. Then it’s time to hang with the green fairy.